Our Super-Slim New iPad Air 2 Origami Smart Case in Saffiano PU is our very first premium Pipetto product that isn't made of leather. It was a big step to introduce this iPad Air 2 case into our range, because (for those who know us so well for how much we love gorgeous leather goods) we didn't want anyone to think we'd had a change of heart. However, after designing this case and seeing it in person, we just couldn't help ourselves. 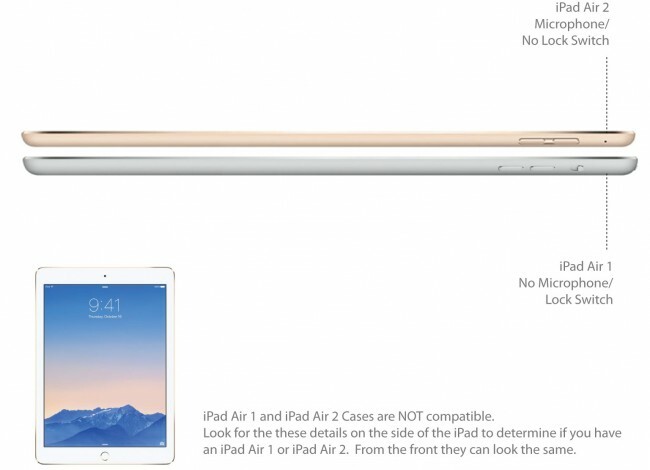 It is so slim, feels amazing to hold and is incredibly functional. 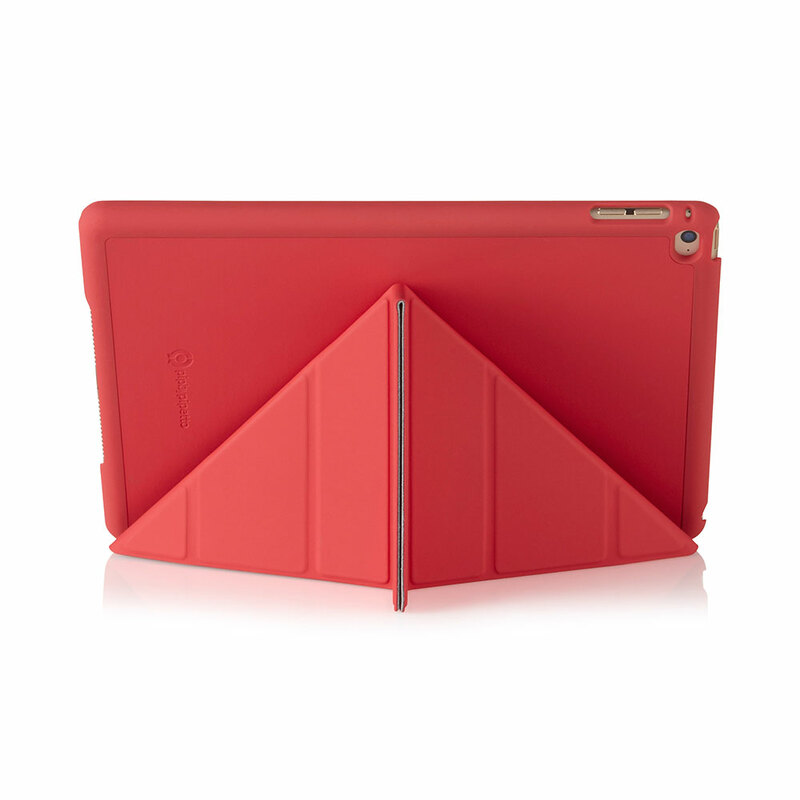 We just had to bring it into our range of premium iPad Air 2 accessories.